The South African Breweries has made a landmark investment in technology to record and track wildlife species and enable police to track down poachers and syndicates who are preying on SA’s precious wildlife. 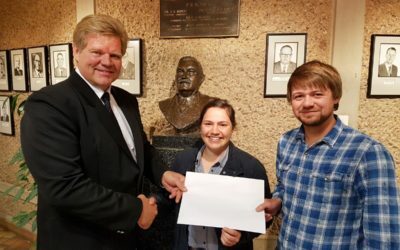 The company, SA’s leading brewer, is to spend R1-million in seed capital to support the development of a series of databases which will result in the capture and loading of the DNA of potentially thousands of individual animals at risk, notably rhinos. The databases will provide a vital tool for a range of institutions, including government departments, industry bodies and private sector players, to use in the management of wildlife. It will allow a range of different bodies to come together and make use of an independent and objective service. Key government, industry, scientific and private sector institutions have been consulted and are supportive of the move. The next step will be to get the infrastructure in place. SAB director of Corporate Affairs and Transformation, Vincent Maphai, says: “We have been horrified by the senseless slaughter of wildlife, which is part of SA’s precious heritage. We believe that this investment is a bold move which will bring different bodies together for a common cause so that for the first time, these groups will co-operate in a unified manner. We view this as seed capital and urge other corporates and interested entities to come to the party and invest in this worthy cause”. 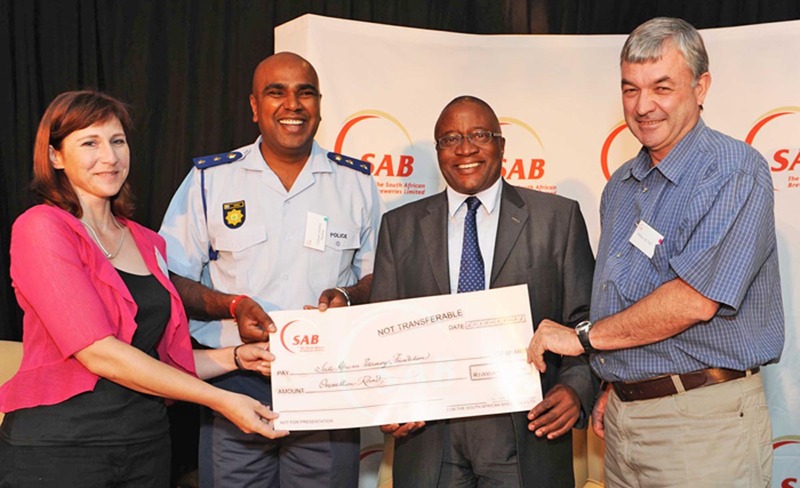 SAB’s R1-million investment will go towards establishing a non-profit organisation, called the Wildlife Industry Trust, which will house a series of databases for different wildlife species. The trust will be administered by the South African Veterinary Foundation. 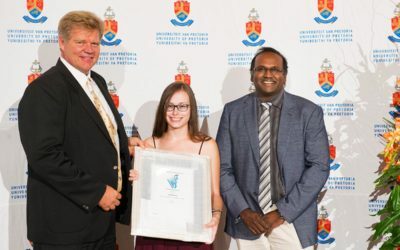 The SAB investment will also support an existing database for rhino DNA which has been established by the Veterinary Genetics Laboratory (VGL) at the Faculty of Veterinary Science, University of Pretoria at Onderstepoort. The system has been used in two successful prosecutions recently. A Vietnamese man was jailed for ten years after being arrested at OR Tambo International airport while trying to smuggle rhino horns out of South Africa. The DNA profiles obtained from the horns matched the profiles of rhinos poached only days earlier. In a second case in the UK, an antiques dealer who tried to smuggle rhino horns out of Manchester airport was jailed for 12 months. The horns were from a rhino which died at the Colchester zoo. The DNA profiling and matching was done at the VGL in both cases. Dr Cindy Harper, head of the VGL, says “The support of SAB will help VGL in its aim to include the DNA of all translocated, microchipped, hunted, handled, captive and poached rhinoceros in South Africa”. The South African database, codenamed RhODIS, is based on the CODIS (Combined DNA Index System) used by the Federal Bureau of Investigation to match a suspect’s DNA to a crime scene. The RhODIS database is supported by the South African Police Service and specifically the National Wildlife Crime Investigation Unit, South African National Parks and forms part of ongoing investigations into poaching incidents. Dr Maphai stated that that the exemplary work of VGL and RhODIS has inspired SAB to support the development of information management systems for other species. 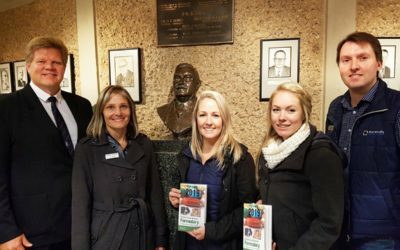 Pelham Jones, chairman of the Private Rhino Owners Association, a chapter of Wildlife Ranching SA, said SAB’s support for the initiative was most welcome. “We have identified the database initiative as being hugely valuable in the fight against poaching. The value of the DNA will prove to be vital in criminal convictions and also opens the door to civil prosecutions by participating land owners, aiding in asset loss recovery,” he said.